The Prime Minister of Malta, Joseph Muscat, confirmed today at a press conference that the Maltese parliament unanimously decided to approve three bills to promote blockchain technologies and the use of cryptocurrencies. With this decision, these projects now reach legal status, meaning that they are now mandatory. 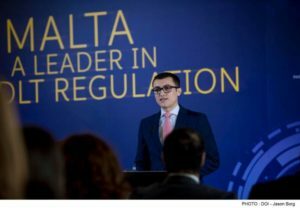 The new laws that reaffirm Malta as the Blockchain Island are The Malta Digital Innovation Authority Bill, The Technology Arrangements and Services Bill, and the Virtual Financial Assets Bill. 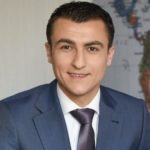 Undoubtedly, this ruling represents an important milestone for Silvio Schembri’s vision, who became the visible figure behind a country’s efforts to innovate in an area that has the potential to change the future of humanity, according to several analysts. Schembri introduced the projects during April, and after three discussions, the Parliament finally approved all three of them for future implementation. 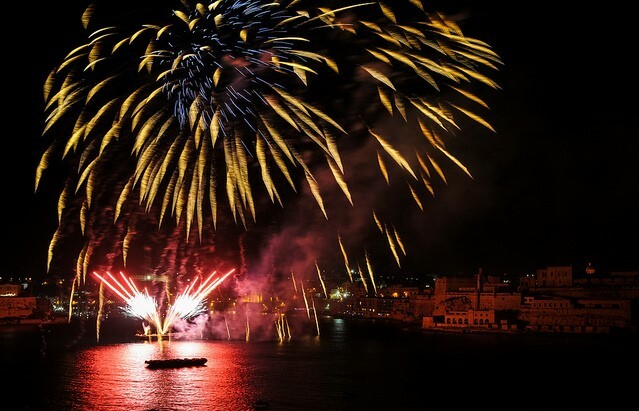 Malta began to make itself visible after Binance’s decision to move to the island thanks to its favorable regulation and successful talks between politicians and CZ, CEO of Binance. This decision was due to the numerous legal problems Binance’s team was facing in Japan, where they were previously based. Initially, the Japanese authorities issued a warning that Binance might be in breach of the current legal regulations. CZ remarked on his surprise at this government action, especially considering that they were in talks for days with everything going on the right track. Shortly afterwards, other exchanges and projects took the same path as Binance, sparking a special interest in the country which many began to refer to as the Blockchain Island. Although the news is official, the immediate future projects are still unknown. However, it is expected that efforts to promote industries based on the use of cryptocurrencies and blockchain technologies will not only be maintained but will be further promoted.